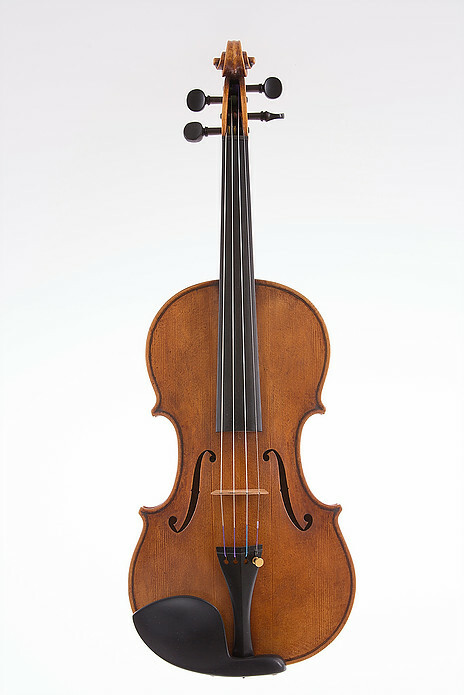 Simmers Violin Makers are pleased to offer our Simmers Violins Series, a range of great instruments, hand made in small workshops in China. These instruments are carefully selected by John Simmers. He then finishes them and sets them up to the highest level. 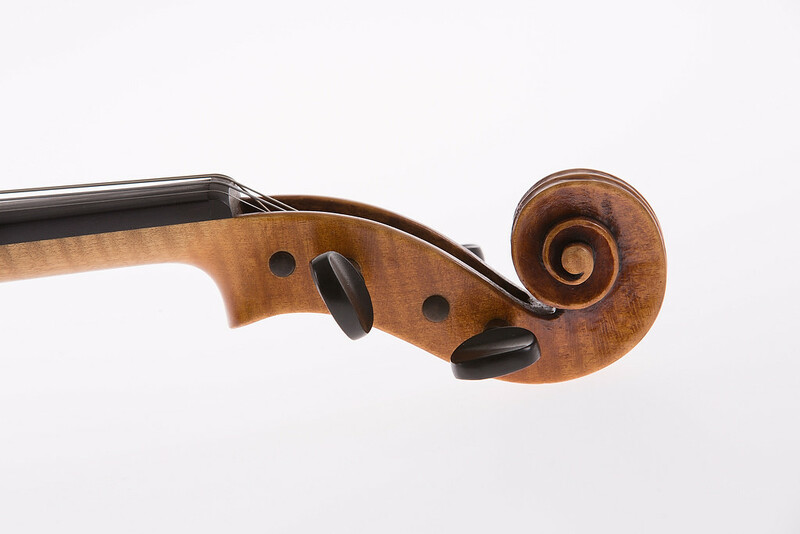 By personally selecting the instruments considering quality of workmanship and materials, we can ensure that the violins offer great value, tone and beauty. 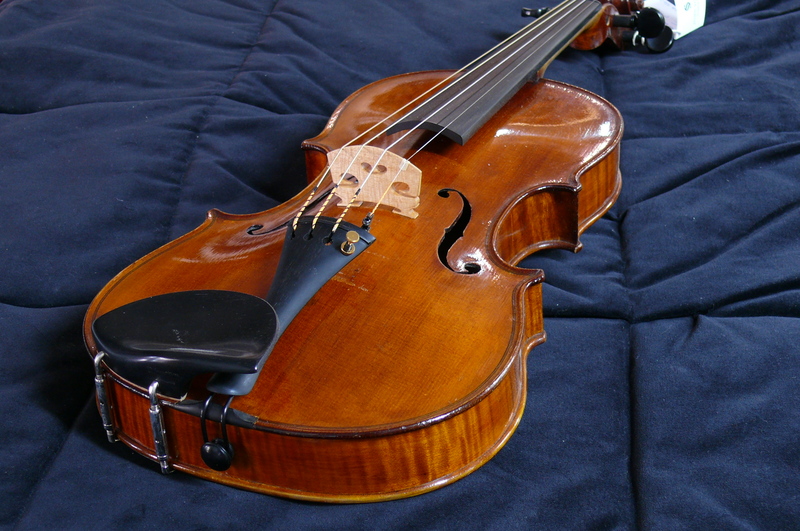 Simmers Violins are always looking for well made and pristine examples of these very popular old violins. 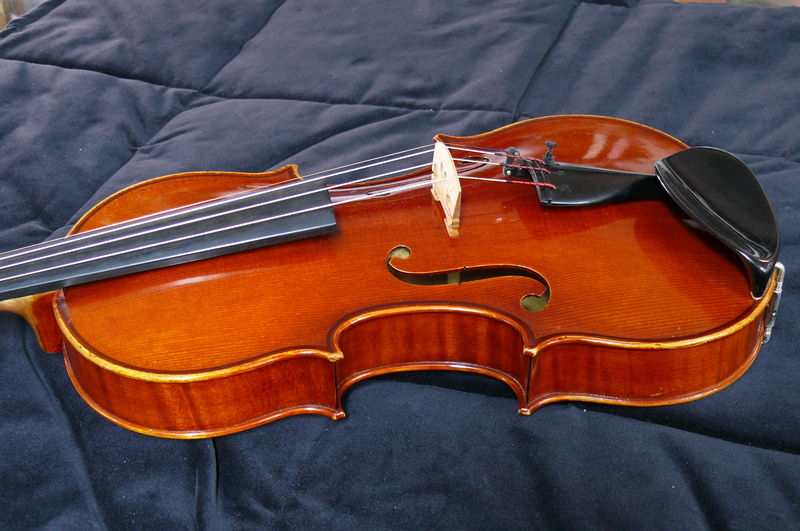 This particular instrument has survived completely unscathed. It shows little sign of use and presents as almost new. 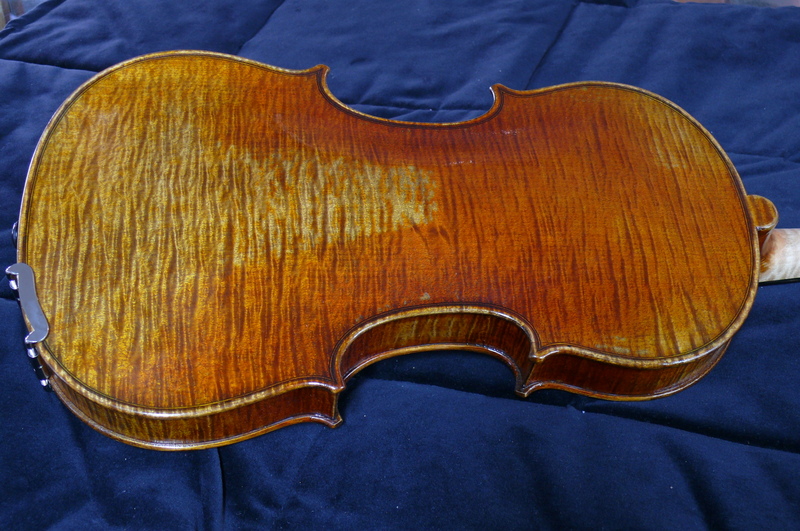 It has a handsome one piece back and is varnished and has been completely restored and setup to the highest level. 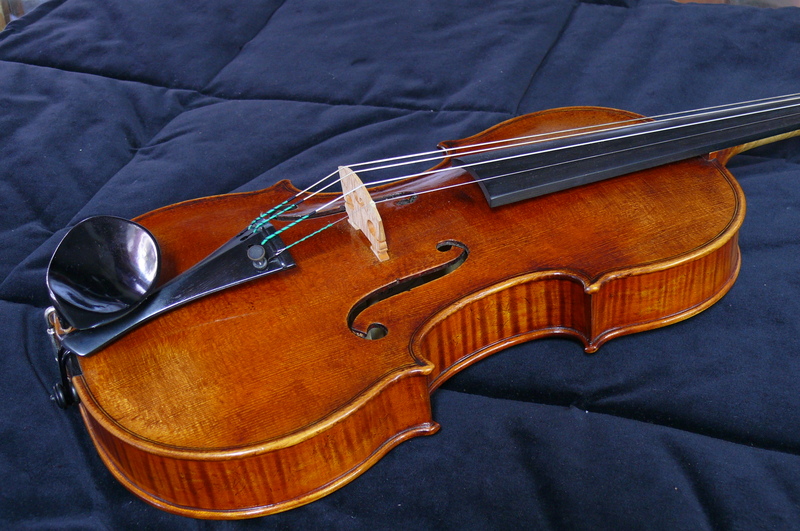 Violin by Carl Anton Herald, Brunndobra, Germany. 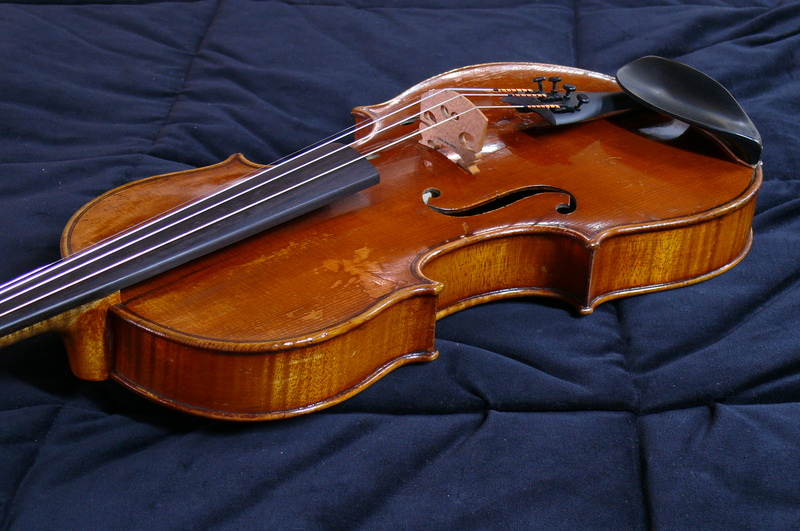 This fine sounding 19th century violin is in very good condition. It bears the original label – C. A. HEROLD ESTABLISHED 1833 IN SAXONY. 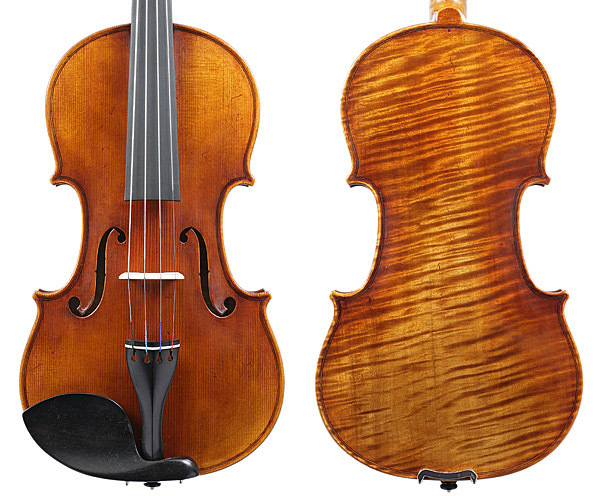 The Heritage Series of violins from Simmers Violins are hand made in one of the finest violin making workshops in Guangzhou, the capital and largest city of Guangdong province in South China. Because they are so well constructed we are able to finish them off and set them up in our own Red Hill workshop to the highest standard and without compromise. 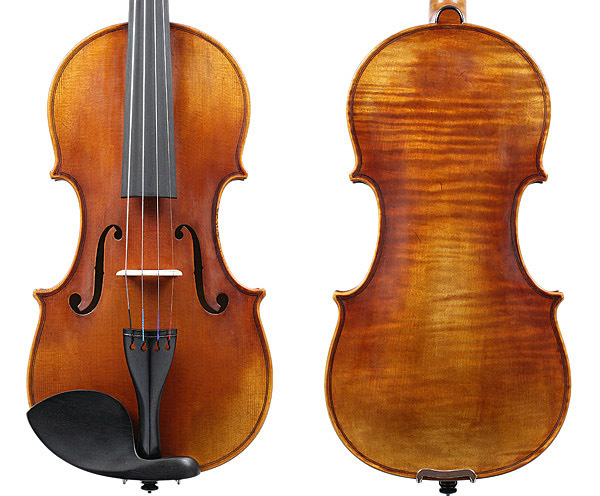 The setup these violins receive takes in the order of 10 hours of work, performed by professionally trained violin maker, John Simmers, The Heritage Series offer great sounding, beautifully crafted and artistically finished violins at a very reasonable price.